NYCE's wireless Door/Window Sensor combines the features of a Door/Window Sensor and ZigBee (802.15.4) radio into a single tiny device. 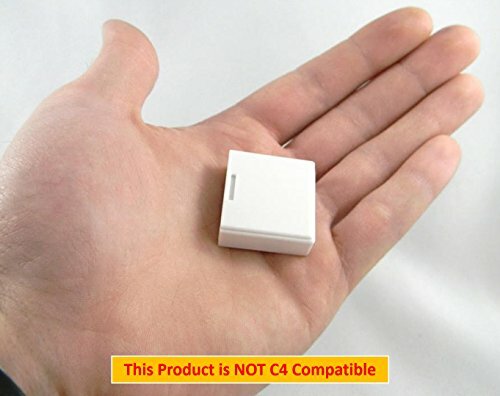 Packed with intelligent features, the Door/Window Sensor expands your network's possibilities - monitoring any type of door or window anywhere in the home - and all without any wires. THIS IS NOT THE CONTROL4 VERSION. If you have any questions about this product by NYCE Sensors Inc., contact us by completing and submitting the form below. If you are looking for a specif part number, please include it with your message.